Copperfield Park III by Brad Remington Homes: Phase 2 Launch, Saturday, 12 pm, Copperpond Blvd SE, Calgary. Northwest by Onni Group of Companies: Grand Opening, Saturday, 12 pm, 8515 Cambie St, Vancouver. Trafalgar Landing (pictured above) by Great Gulf: Final Release, Saturday, 11am, 271 Dundas St E, Oakville. Esta Gardens by SiteLine Communities: Grand Opening, Saturday and Sunday, 11:30 am, 550 Highway 7, Building E, Vaughan. Minto one80five by Minto: Open House, Saturday, 1 pm, Ottawa. 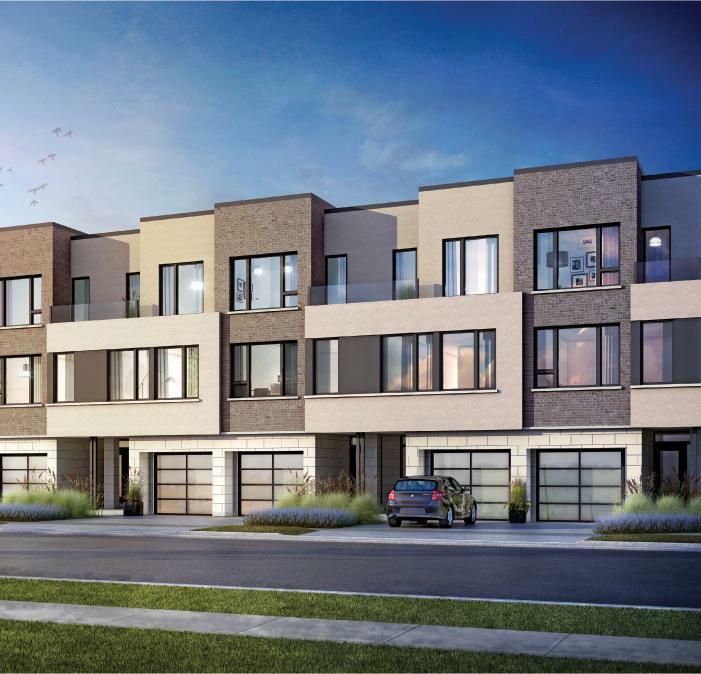 Village Walk by eQ Homes: Open House, Sunday, 311 Donald B. Munro Dr, Ottawa.